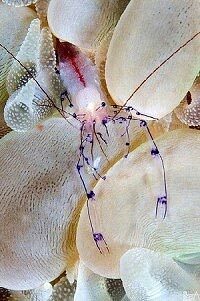 Many divers and macro photographers come to Mabul for its incredible array of macro-life underwater species. The island itself has white sandy beaches and a colorful Philippino fisherman village. Both Sipadan and Kapalai are very close by and can be accessed as a day trip. The reefs around Mabul have a reputation for their great bio-diversity. One of the best dive sites is Lobster Wall. Day time activities include relaxing, snorkeling, fishing or exploring the local fishing village. 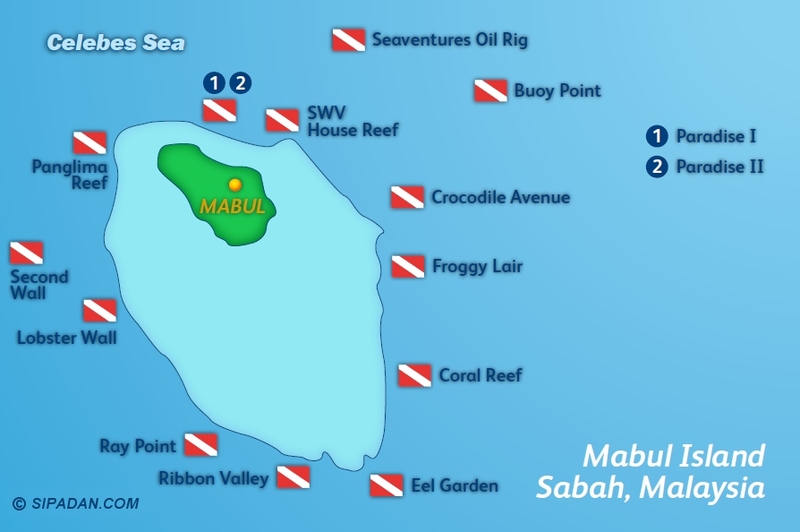 You can dive in Mabul year round. Divers: Book Sipadan Island Permits in advance!